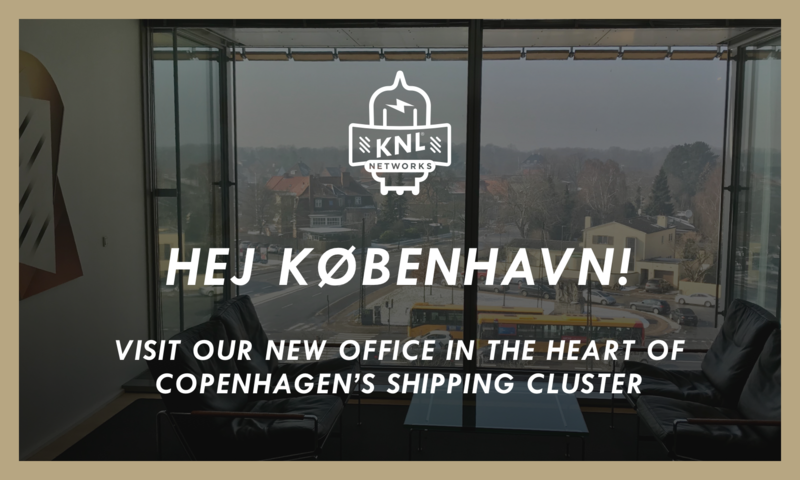 7.3.2018 – COPENHAGEN – KNL Networks announces it has opened a new office in Copenhagen’s shipping cluster, accommodating growth and enabling the company to better support new customers. 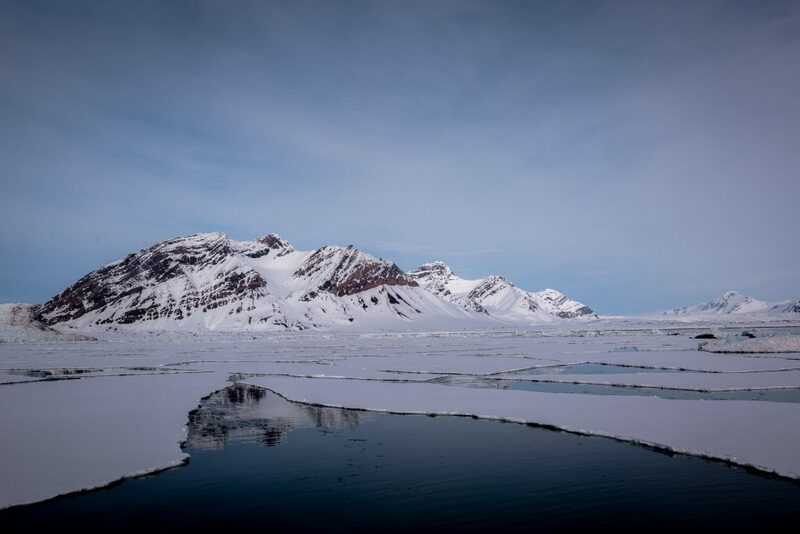 The new address will be used to not only expand KNL’s geographic footprint, but also to help the company tap into the area’s rich talent pool to fulfil the company’s growth strategy as it expands its data communications network. Currently, KNL Networks’ HQ and R&D center is located in Oulu, Finland with a sales and support teams based in Helsinki, Oslo, and London. KNL Networks currently has a headcount of 33 employees. 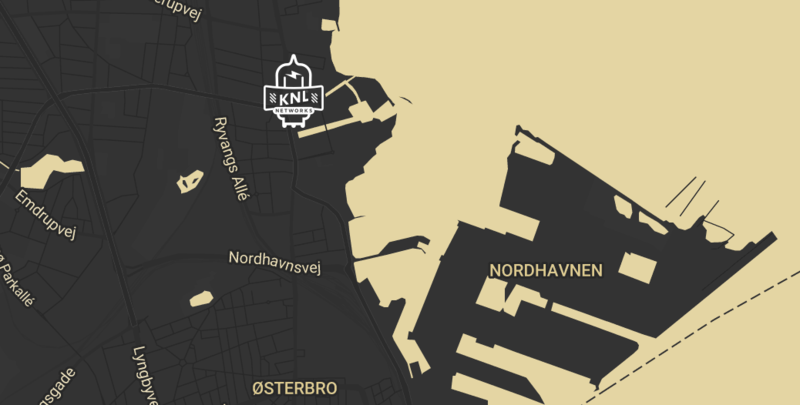 The new office is located at Strandvejen 60, 2900 Hellerup. Contact info@knlnetworks.com for more information.